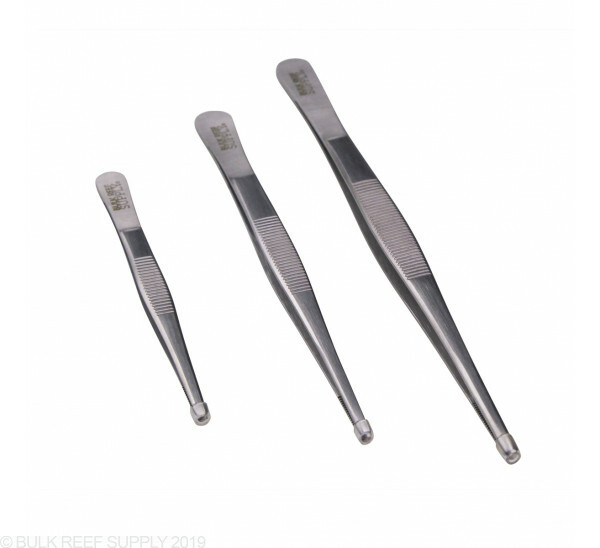 Add these dissecting forceps to your coral propagation kit. Good for holding onto coral frags. 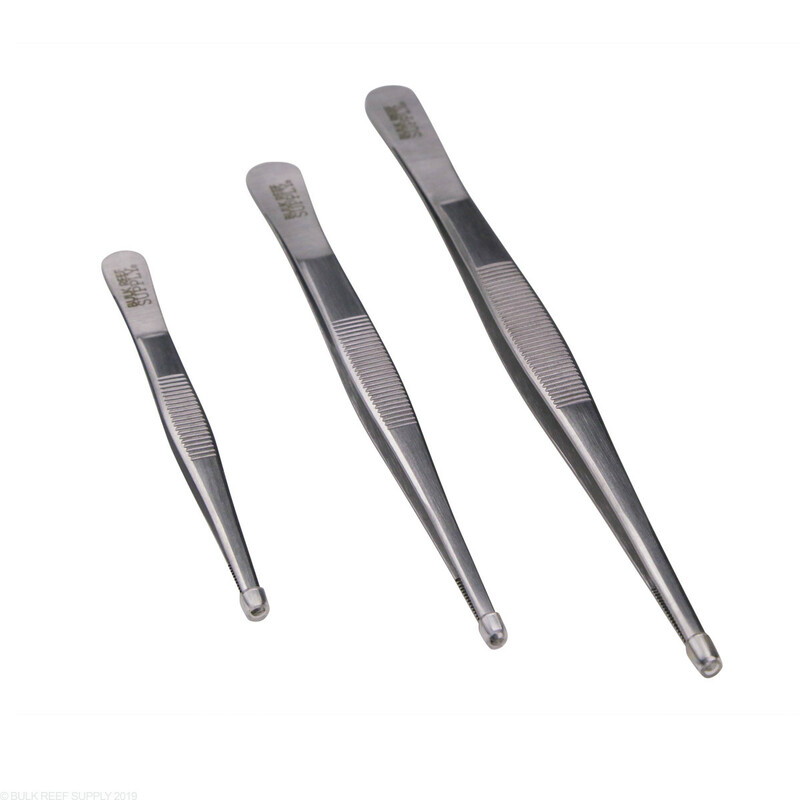 Available in 4", 5.7" and 7"